Hey fellow GT-R Owners, for those in the New England area or happen to in town, I am organizing a GTR meet this Saturday. 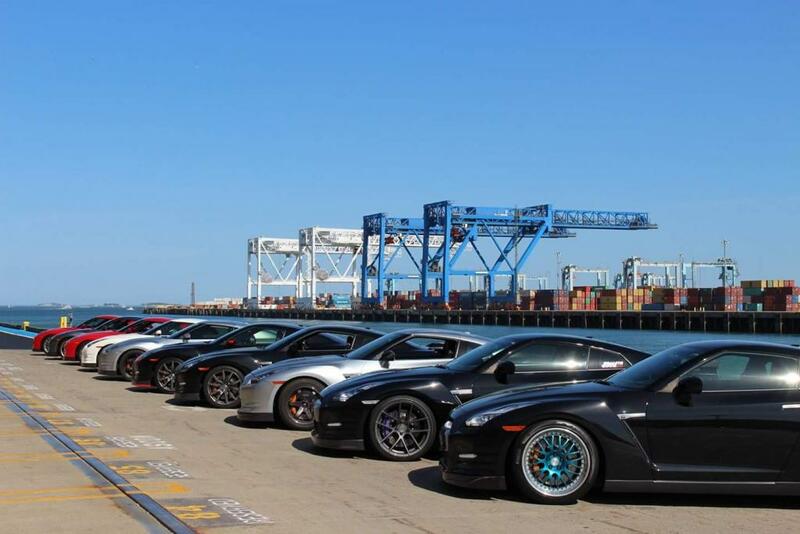 We currently have 13 GTRs that have responded between the GTR Life forum and the New England GTR Facebook page. Hope to see the list grow and looking forward to seeing you all there!